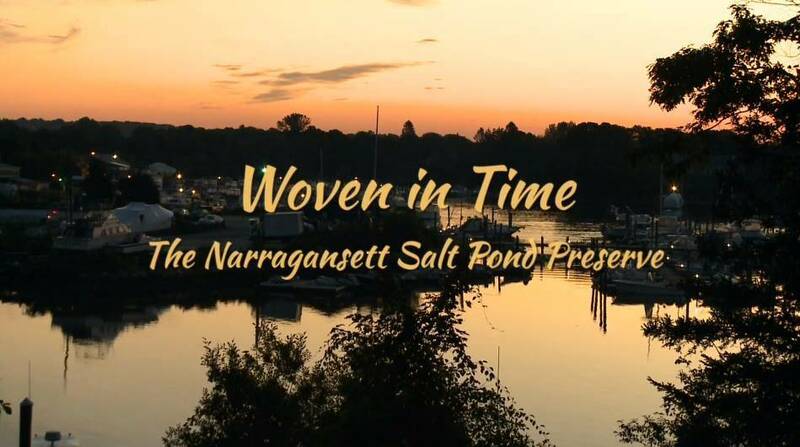 Woven in Time: The Narragansett Salt Pond Preserve chronicles an almost 30-year battle between the right of property ownership and the social and cultural importance of preserving one of the most important archaeological sites on the East Coast of the United States, the site where the Narragansett people place their origins story. 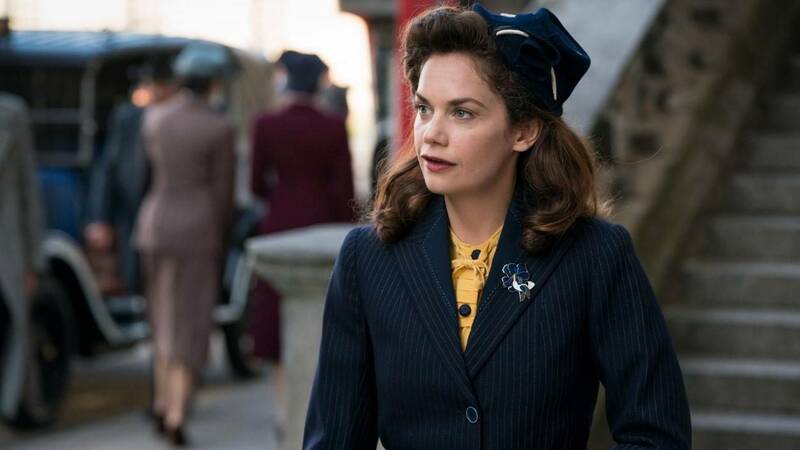 The new series follows Alison Wilson, who is grieving the recent death of her beloved husband, when suddenly a woman claiming to be the 'real' Mrs. Wilson shows up on her doorstep. 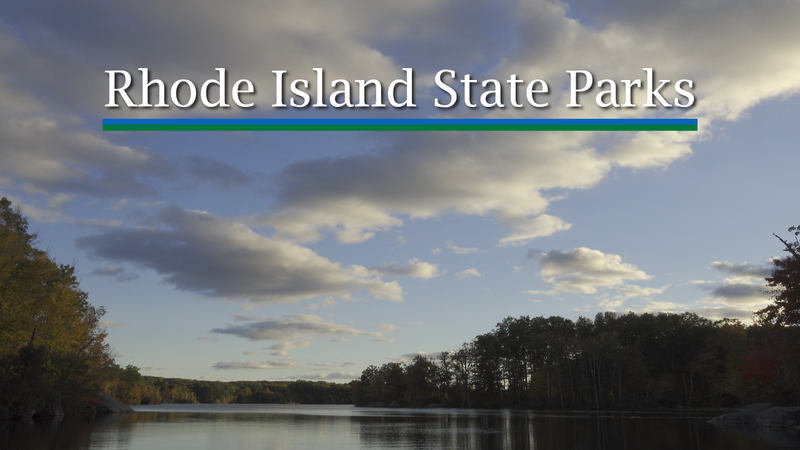 From the purchase 100 years ago of the first tract of land that later became Lincoln Woods State Park, to the many beaches, parks, and management areas we enjoy today, 'Rhode Island State Parks' traces the history of our open spaces, and captures their beauty in all seasons. An estimated 1 in 14 children has a parent incarcerated right now in America. Tre Maison Dasan on Independent Lens takes an intimate and authentic look into the lives, words, and emotions of three young boys and how they handle seeing their parent in prison. 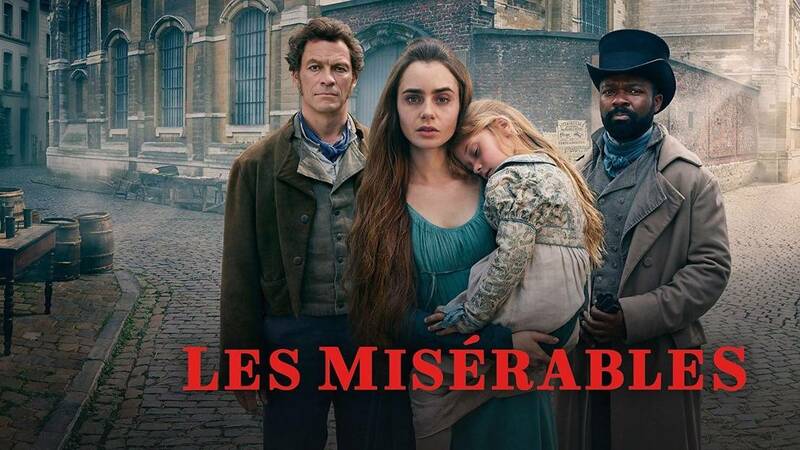 PBS Masterpiece has taken Victor Hugo's classic novel, Les Misérables, and reimagined it into a sweeping six-part adaptation viewers won’t soon forget. 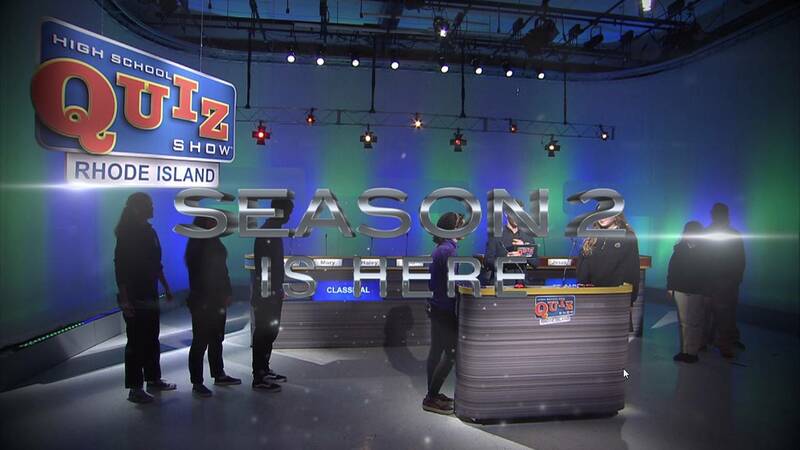 The second season of High School Quiz Show: Rhode Island highlights the best and brightest young scholars in Rhode Island. This rigorous competition offers local high school students a unique opportunity to display their academic prowess on television, and it all starts on Thursday, April 4. 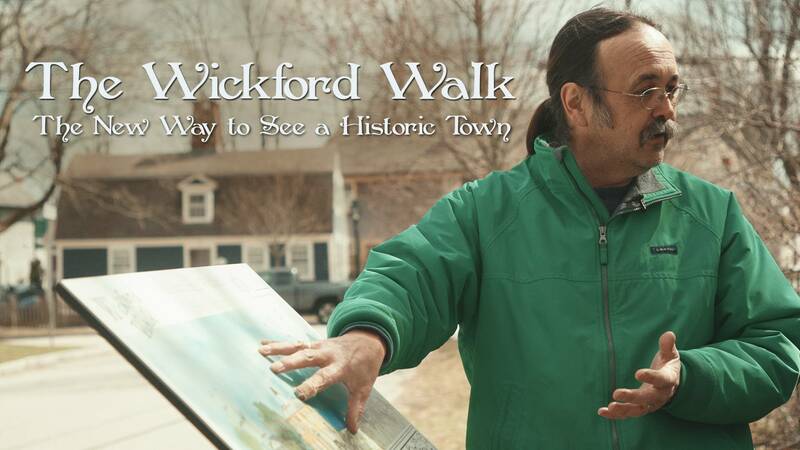 In North Kingstown, Rhode Island, a hidden historical gem enters the public eye in 'The Wickford Walk,' a documentary rooted in Wickford Village’s rich history. Since 2013, 'Rhode Island Classroom' has explored the latest technology, lessons, and people who are making the grade in Rhode Island's Kindergarten through grade 12 classrooms. This episode presents four new stories about marine trades, Peace Corp training, and the innovative Walking School Bus program. 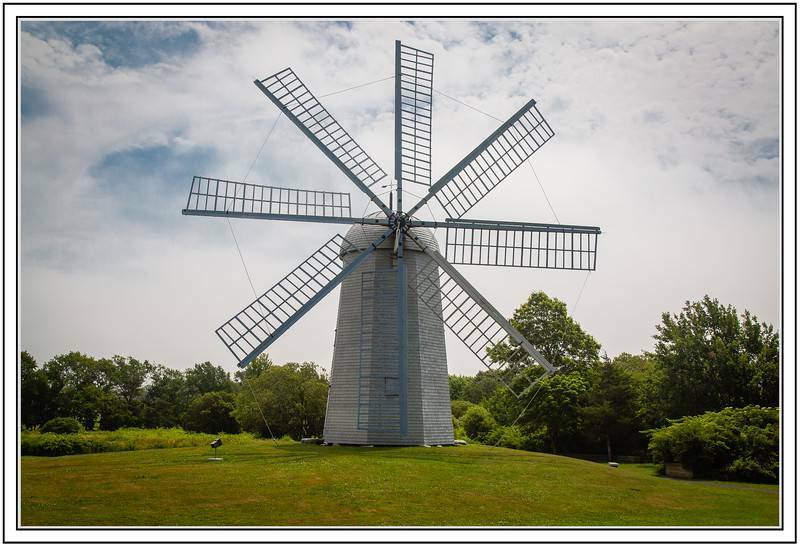 The tenth project in the series, Our Town: Middletown invites residents and friends of Middletown, Rhode Island, to a planning meeting on Monday, March 18. Film now for the premiere in September! Sweet or savory. Steamy or iced. Garnet or pink. Amber or straw. So many choices. No matter how great the sights, sizzles, and aromas may be all night, they just tease until you take that bite, or sip that vintage. 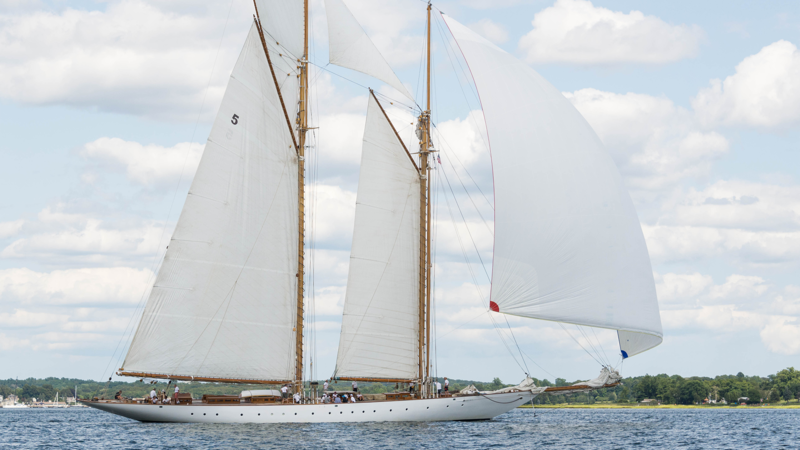 Read about the event in this interview by Chuck Staton for Providence Monthly magazine. 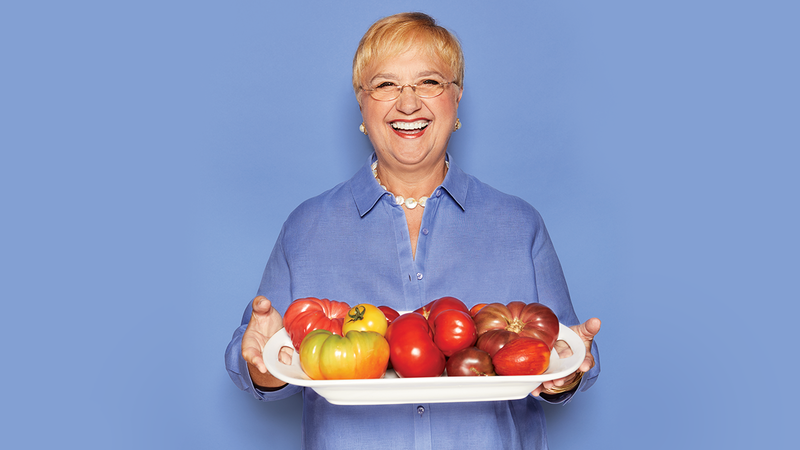 One of the best-loved chefs on television is coming to Rhode Island as our special guest at An Evening Uncorked! on April 6. Will you join us, too? 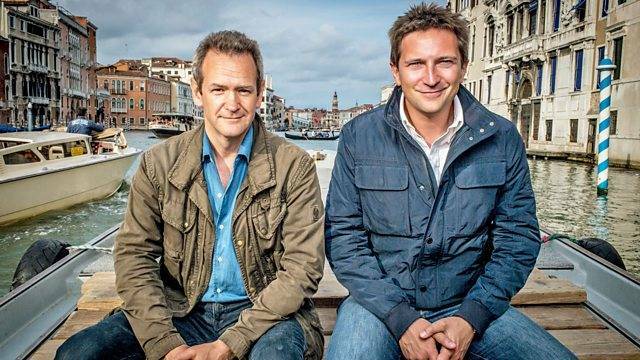 In this three-part series, Alexander Armstrong and Dr. Michael Scott use the latest 3D scanning technology to uncover the hidden history of Italian civilization and city life. F.S. 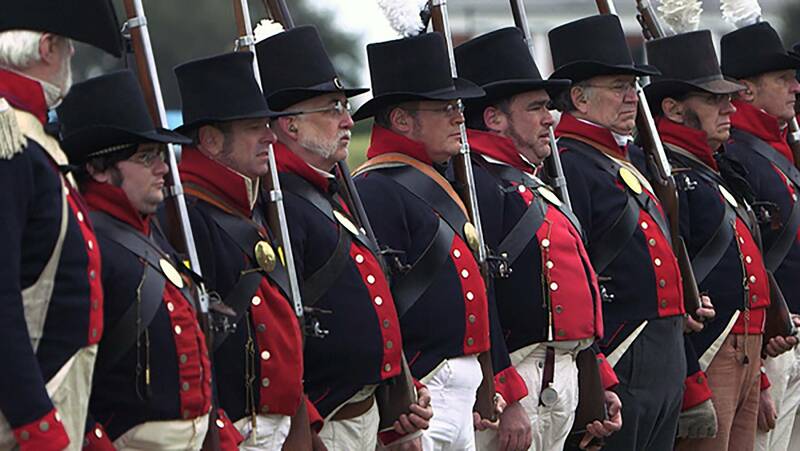 KEY: AFTER THE SONG continues the story of Francis Scott Key’s life and times after his writing of The Star-Spangled Banner that would become the national anthem in 1814. 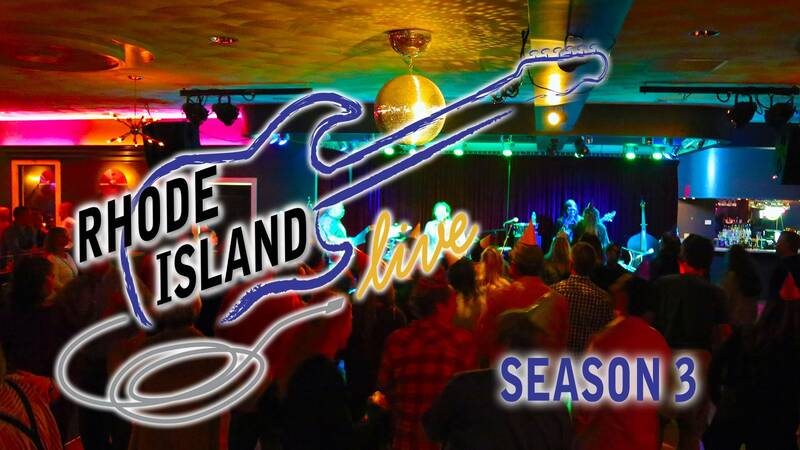 This season, RHODE ISLAND LIVE captures outstanding local and national musicians recorded at the Knickerbocker Café in Westerly, RI, and at the Rhythm and Roots Festival in Charlestown, RI. 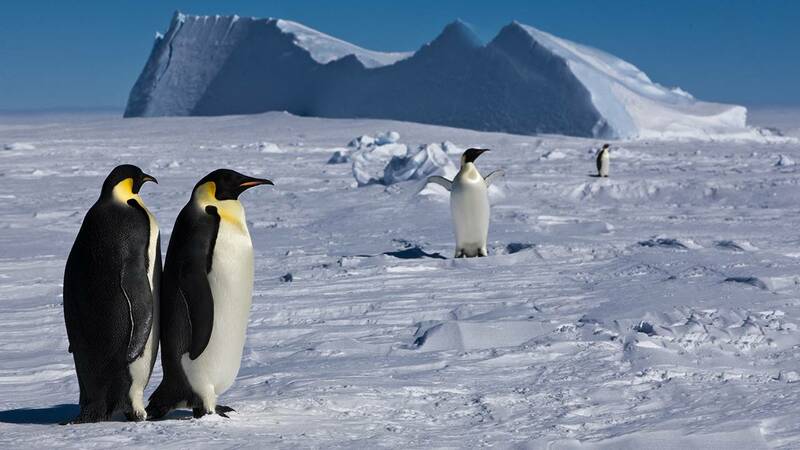 Across icebergs and over frigid seas, seals, sea birds and Emperor penguins make their homes amid harsh conditions. Through stunning imagery, the documentary captures stories of love and survival from the farthest reaches of the Earth.